Valentine’s Day is nearly here and our thoughts are drifting toward hearts, flowers, cupids and sweet treats – like cupcakes!! 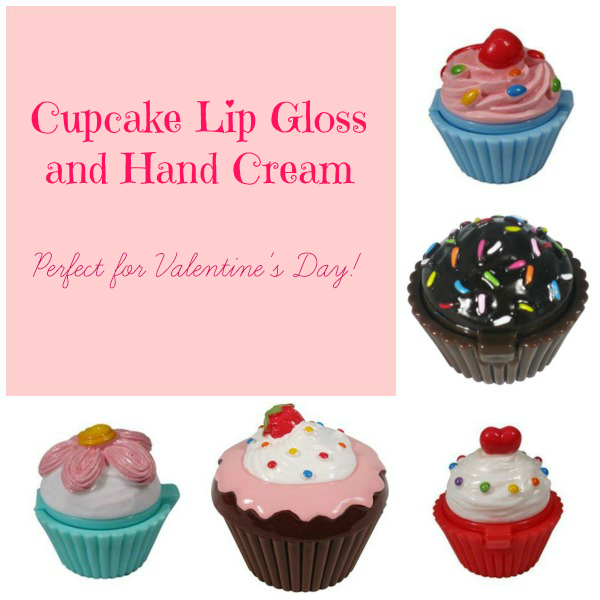 Good Earth Beauty has taken that cupcake theme and created two super fun products that are perfect for Valentine Gifts or just to treat yourself to some cute hand and lip care any time of year! Shipping from Good Earth Beauty is always FREE! (within the US) So, you’ll want to hurry and grab some of these reasonably priced goodies to have them in time for the holiday! The Hand Cream Chocolate Deluxe Cupcake contains a light and easily absorbed moisturising handcream with a pleasant and refreshing chocolate fragrance. The cupcake shaped screwtop pot comes individually boxed. Price is $7.50. 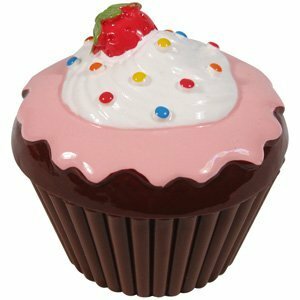 The Cupcake Lip Gloss comes in a cupcake shaped pot with a chocolate sprinkled lid . Price is $3.50. 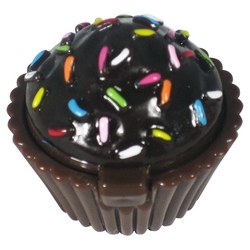 There are lots of other adorable products with a sweet treat theme. 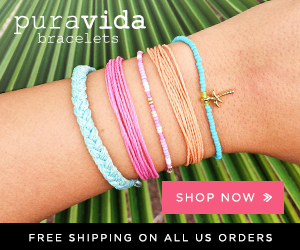 Just take a look at the links at the bottom of either of those product pages to find them! About Good Earth Beauty: All of the products carried by Good Earth Beauty are natural and/or organic, and all products are not tested on animals. The company is run by its own,er Karen, and two employees. You can expect personalized service and lots of attention to detail. Reader Giveaway: One lucky Jinxy Beauty reader will win a Hand Cream Chocolate Deluxe Cupcake and Cupcake Lip Gloss. 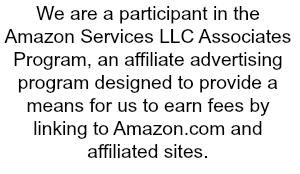 To enter, just complete the entry form below by 11:59pm ET on 2/14/14. Good luck! This entry was posted in Cosmetics, Giveaway, Skin Care on January 30, 2014 by Chrysa. I’d like to try the Honeybee Garden Deodorant Powder. Chamomile & Verbena Body Wash Floriography. I would really like to try the Shampoo Vine Thairapy and their lip balms. I would love to try the Detoxifying Shower Mud Bamboo Body Scrub, it looks heavenly ! I like the Mascara – ZuZu Luxe. I would like Skin Care Gift Set Jasmine Green Tea. I like the Eye Shadow Palette Celestial Andromeda. The colors are very cool. I want and need the Beauty Elixir Facial Serum Skinny Minnie. I like the Morning Rain Body Butter. I would like to try the lip scrub in the Vanilla Lavender. I would like the beauty elixir facial serum skinny minnie. https://www.goodearthbeauty.com/shampoo-vine-thairapy is what I would like to try out. I also like the Lip Gloss Set of 4- Naughty but Nice. Lip Scrub – All Natural in cherry vanilla. I would like the lip scrub. I have bed chapped lips as we speak!!! this might help. I like the shampoo vine thairapy. I really like the Lip Gloss Set of 4- Naughty but Nice, they’re all so pretty!! I would like to try the sugar body scrub breezes. I would love to try the Lotion Bar! I really like the Facial Moisturizer- Coffee Cherry Sun Damage Corrective Cream by 100% Pure! I like the Gift Tote for Dogs from Dirty Dog Organics by The Grapeseed Co. I would like the 5 mini nail art pens. I’d like to try the Hugo Naturals French Lavender Bath Salts. I like the lipstick Organic vegan. I would really like to try the Flavor Extract – Pineapple Pure Extract, I may actually start drinking water again! I like the lip scrub! I love Lip Scrub – All Natural – Choose a Flavor! I like the Skin Care Gift Set Mint White Tea. Thanks for the draw! Lip Scrub – All Natural – Choose a Flavor! I’d love to have some of the Organic Vegan Lipstick. Thanks for the giveaway. I would love the Gift Tote for Dogs since I just got a new puppy! Thanks for the chance to win! I like the Lip Gloss-Zu Zu Luxe Mischief. I love the honey oat body balm! I would love the Body Scrub – Detoxifying Shower Mud Bamboo!